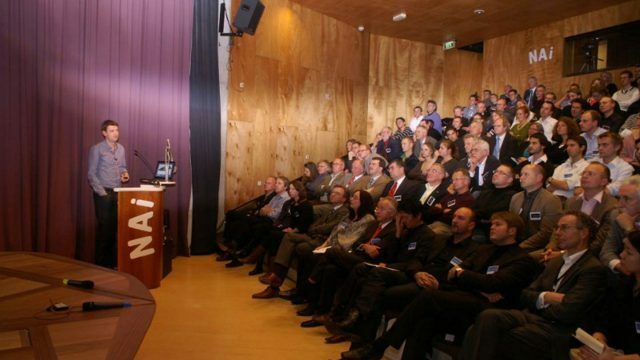 Alan Dempsey is invited to lecture at the NAI in Rotterdam for the ‘Night of Concrete’ 2008, an annual event that reviews the best of new international projects in concrete. Other speakers include Manfred Grohmann from Bollinger Grohmann, and Joop Paul from Arup. More information here.